How Responsive Web Designs Can Maximize Your Audience Reach! Products are made to provide you solutions. Not designs. Designs are made to please your eyes and if you understand this difference, you are half done with a winning design. Now, if you are really looking for something that works with your audiences and drive them happy, you need to step into their shoes and decide the look and feel of your design. But how would you get it done for the new age audience you are targeting and further increase your reach. Simply put, how would you do the justice to your design and what are the basic requirements you need to meet to perfectly share your aesthetics with the world with so many devices and way to access them around. This is very important and is more about the technique. Straight answer to this is by following industry best practices of holistic designs that works globally and reaches your user in the right shape, every time. And the answer to it is Responsive Website Design. 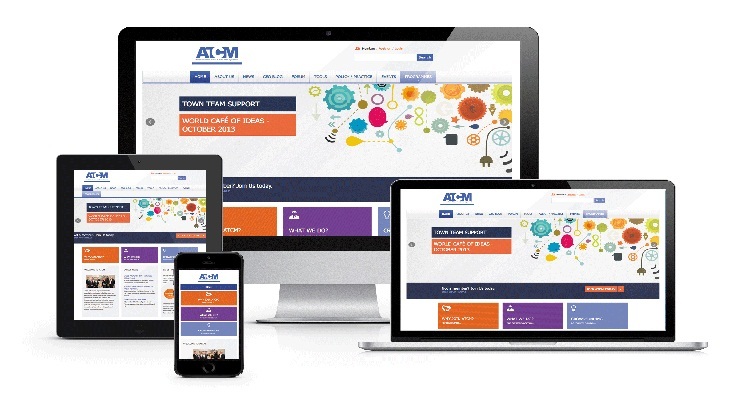 Many gadgets and many types of displays depending on one design is Responsive web design. Even Google recommends it for mobile configuration and marks it as the ideal design technique in the world when we have a lot of options to communicate with a design. Another important reason for which Google prefers responsive designs is one URL for all is far easier to be crawled, indexed and organised and is easy for users to share, link and interact with. Another great thing about responsive web design is that it is a one-stop solution for all your web presence needs across different gadgets and display screen types. No matter how many variables and elements are contained in your website if designed well by a responsive web expert, it will be consistent across all screen sizes and offer a great user-experience. Apart from this, it is far easy to manage a responsive website which automatically allows a better reach to your audience by managing analytics and SEO strategies easily, as you just need to focus on a single unit of service rather than managing multiple platforms for implementing different facilities. So this is how Responsive Web Designs can maximize your audience reach by bringing in the best fit to the user needs and the various mobile screens that we see around these days.